The Porch Party Mamas are coming back to Georgetown! They had so much fun last year, they decided to spend some of their Labor Day weekend with all of us! 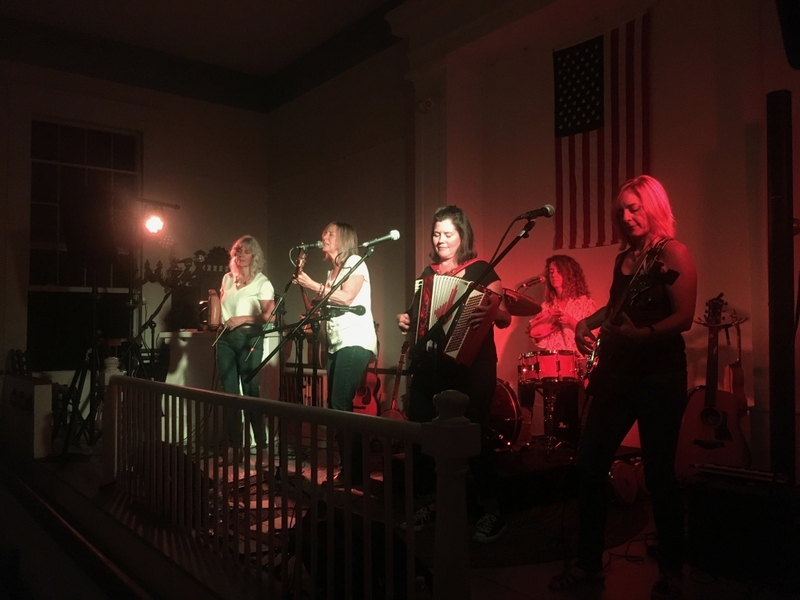 Inspired by playing and singing each others songs at their own “porch parties”, these established Boston area musicians and singer/songwriters decided to combine their individual talents and create their own brand of Urban Folk, Country and Blues. They took their act on the road and “Porch Party Mamas” was born. All are seasoned players, each with their own pervasive individual music persona and critical accolades. 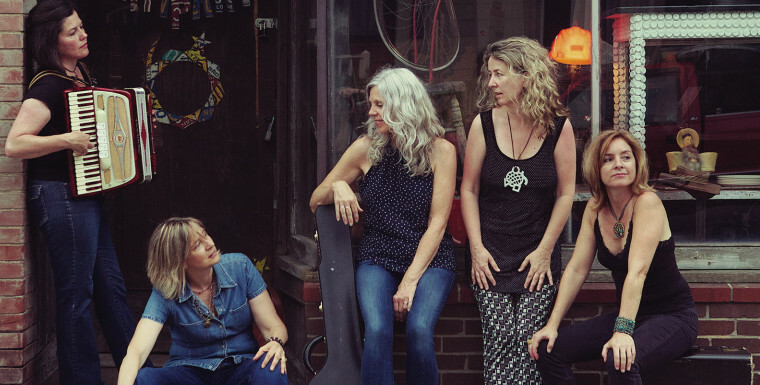 Between them, they have shared the stage with a distinguished litany of artists, including Willie Nelson, the Indigo Girls and Lyle Lovett. $10 in advance, $15 at the door – $28 show and dinner in advance!